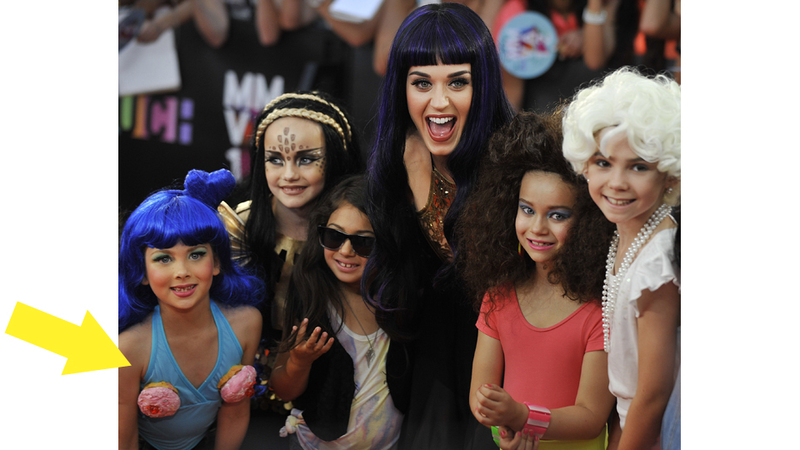 Katy Perry joins the long line of celebrity soda shills who use their popularity with children to undermine our nation’s health. For Pepsi and Perry, the development builds on a relationship that began last year around promotions for the entertainer’s Katy Perry: Part of Me 3-D movie. 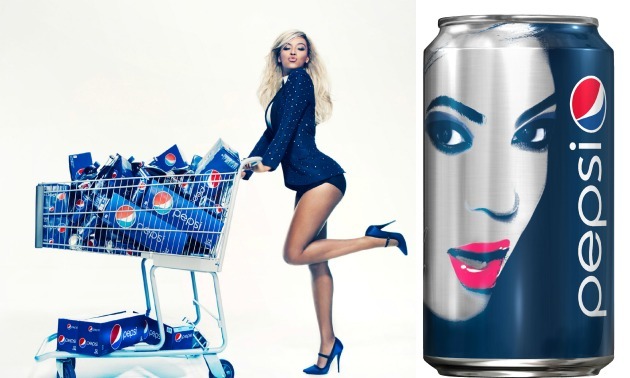 And it marks yet another music-based appeal made by the top beverage giants PepsiCo and Coca-Cola, which have been inking huge deals with big-time artists such as Beyoncé Knowles (Pepsi) and Taylor Swift (Diet Coke). Both Mark Bittman and Laurie David have written strong pieces on why these celebrity soda deals are bad news for children. This is backed up by the science which shows the harmful effects of soda. The latest research out of Harvard School of Public Health finds disturbing evidence of a link between sugary drink consumption and heart disease. For adults and children, the evidence is strong that cutting back on sugary drinks—or eliminating them altogether—may help with weight control and will almost surely lower the risk of diabetes. A recent study linked soda to behavioral problems in young children. There is also mounting evidence that diet matters to mental health. As sad as it is for celebrities to ignore these harms for the sake of soda money, it is even sadder when schools and health organizations do the same. Yesterday our district used social media to share a school thanking Pepsi for their “generous drink donation.” This is the same district that still hasn’t gotten around to strengthening their wellness policy. Is it surprising that schools are being used to promote soda when health organizations like the Academy of Nutrition and Dietetics (AND) have soda companies as sponsors? Registered dietitians point out they are one of the Science, Technology, Engineering and Math (STEM) careers, but AND’s actions fly in the face of good science. Nick Crocker sums it up well. This is one of those moments in history that future generations will look back on with shame, anger and utter, utter bewilderment. 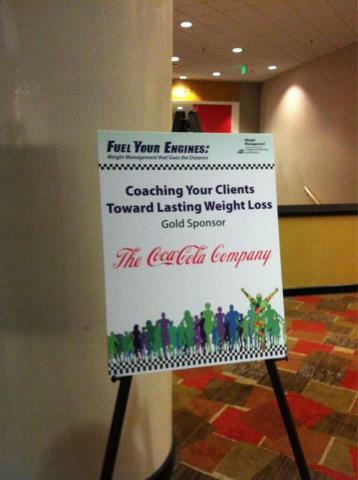 Tags: Academy Nutrition and Dietetics, Katy Perry, pepsi. Bookmark the permalink.